In the first half of the class, we covered philosophy and wisdom found in the ancient world. Now, we are going to begin the second half of the class with the medieval world of Islam and Western Europe, and then transition into the modern world. First, we look at the rise of Islamic civilization and its relationship to medieval European civilization with regard to logic, technology, science and scholarship. This is important to know, especially today, as many believe that “the West” and Islam are at war and incompatible as cultures, while others are calling for increased understanding and an appreciation of our common shared humanity. Second, we will look at central Islamic and medieval European philosophers. America is particularly bad at Islamic Scholarship, though it is hard to beat out Europe. The United States has very few scholars who have contributed to the field. Because of this, there are few good comprehensive books about Islam published in the US, so books from the 50s and 60s are republished and taught, which is true of ancient Babylon and Persia as well. In focusing on ancient Greece and Western Europe, ancient and medieval connections to the Middle East are downplayed. 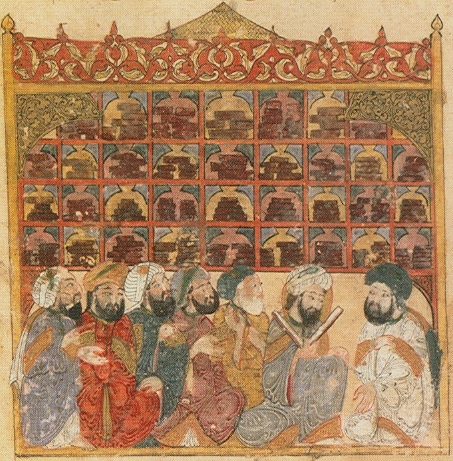 Centers for Islamic or “Near Eastern” Studies focus on Islamic cultures in modern times, after the rise of Europe, so there is little opportunity for the American student to study the golden age of Islamic civilization, between 700 and 1400 CE, and its massive influence on European civilization. In addition, philosophy departments rarely offer courses on Islamic philosophy or logic, and few departments of any subject study Islamic literature, philosophy, or science. As with Indian and Chinese thought, Islamic thought is covered, if at all, as Religious Studies, not as philosophy or the history of science. 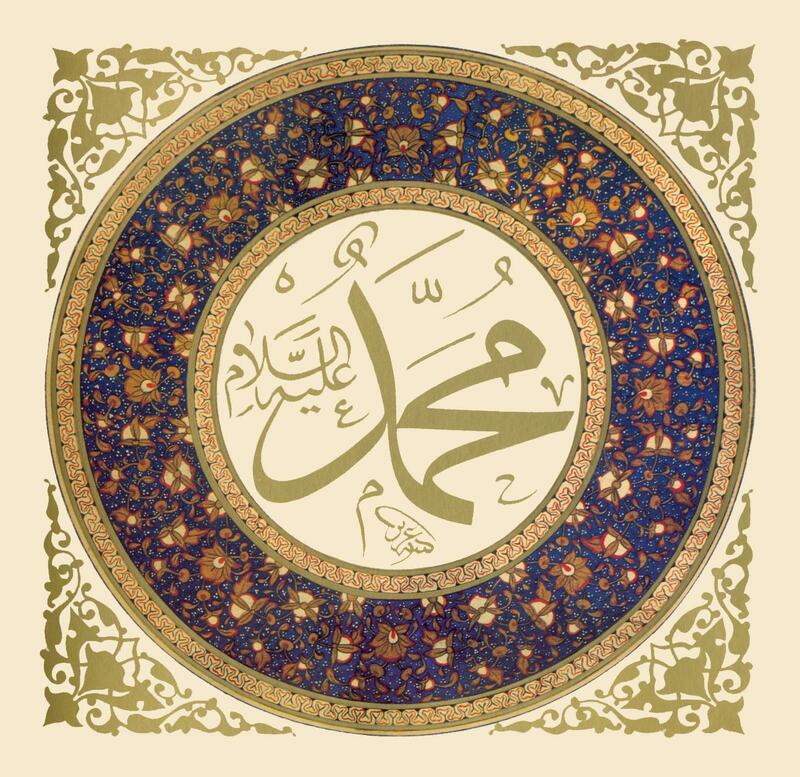 Islamic civilization was the world’s most powerful and advanced civilization before European civilization rose, so it is the natural place to look for the progression and development of philosophy, technology, and culture. It was the great multicultural, scientific, and philosophical culture before Europe and it gave Europe an astonishing amount of education and technology. In spite of this, most scholars remain entirely ignorant as we rarely look outside of ancient Greek or Roman history to find influences on European and modern society. Muslims took many innovations from India, such as the base-ten numeric system and variables, as well as China. There is a greater appreciation of India and China in American scholarship, one that does not acknowledge equality with Europe but which acknowledges some depth. It is a good example of what has been called the “grandfather effect”: the grandfather (China and India) has tension with the father (Islam), the father has tension with the son (Europe) but the grandfather and grandson get along great because there is no direct relationship or conflict. In the same way, if everyone on the block plays loud music, then everyone hates their neighbor but has an ally in their neighbor’s neighbor through their mutual hatred of their neighbor. Because Islam has always shared a border with Europe that has shifted back and forth by war and conquest, Islam has been portrayed in a negative light as warlike and despotic. This is not because Muslims and Middle Eastern people are illogical, violent or authoritarian compared to Christians and Western people, but because Christian Europe viewed Islam as the enemy. Go in quest of knowledge, even unto China. It is better to teach knowledge one hour in the night than to pray straight through it. A moment’s reflection is better than 60 years devotion. The ink of the scholar is holier than the blood of the martyrs. Many times after quoting lines such as these, I have been asked by students, and even some of my professors, how it is that Muslims can say such things if they also behave in such violent and authoritarian ways. The unfortunate truth is that this makes Muslims our close relatives more than either the intelligence of these verses or the brutality of warfare alone. Humanity is always capable, and in each civilization openly displays, both intelligence and ignorance, both innovation and brutality. We should use the best and the worst of Islamic civilization to better understand the best and the worst of our own. 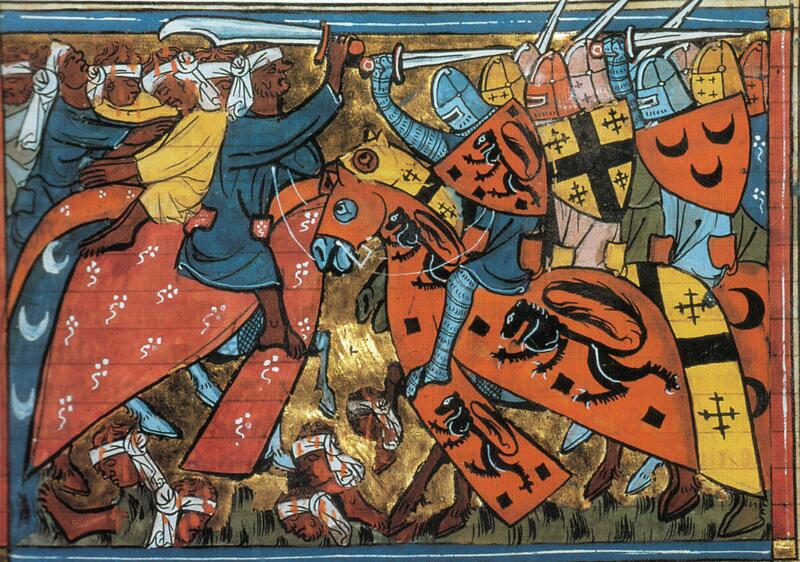 Law and protections for a diverse population were developed the most in Islam before Europe rose and took over. A woman had the right to sue her husband for divorce, and use algebra to get a percentage of his income and wealth. Jews and Christians who were not Catholic such as Nestorians fled to Islamic lands from persecutions. Islam thrived as a multicultural and cosmopolitan society. It would be centuries before Europe passed them in wealth and diversity, the basis of international trade in any prosperous society. 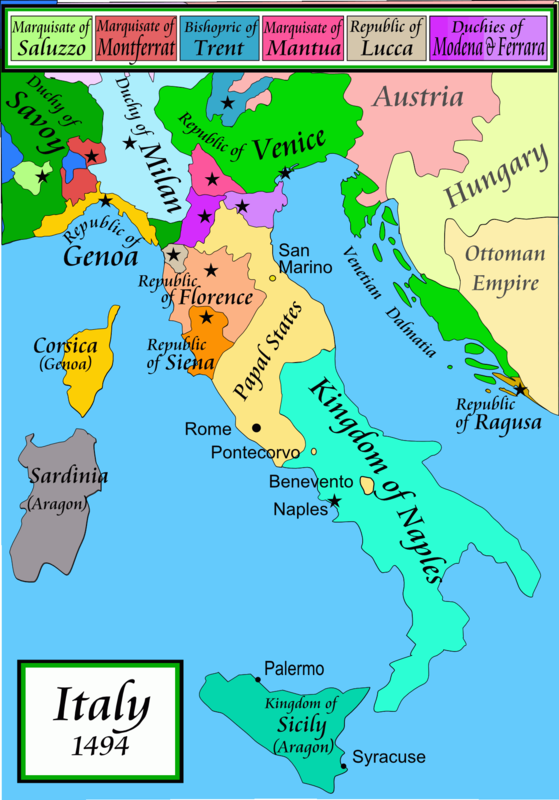 Consider that the year 1492 was not simply the year Columbus sailed the ocean blue, but the year that Spain and Portugal were reconquered from Muslims by Christian kings, as well as the first year of the Spanish Inquisition, the infamous persecution of Jews and other groups deemed heretical by the Catholic Church. 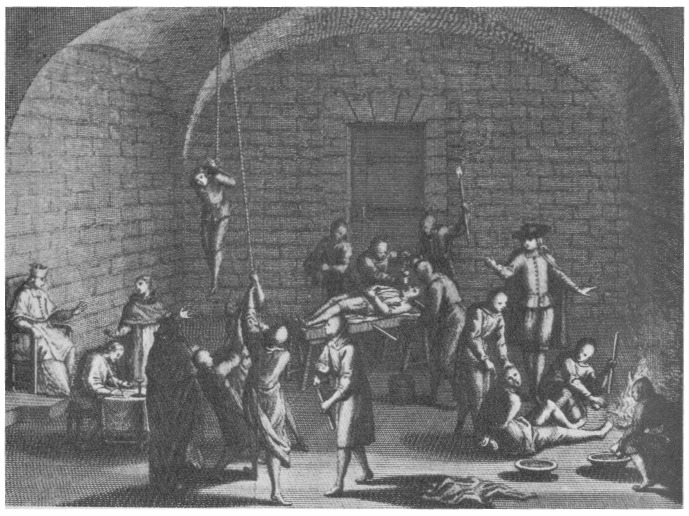 Jews went from thriving and contributing much scholarship in Islamic Spain to outright persecution and secrecy underground in a year’s time. 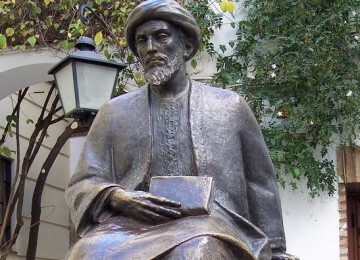 Maimonides (1135 – 1204 CE), the most famous Jewish medieval philosopher who lived much of his life in Cordoba, Spain, wrote that he read Aristotle but could not understand him until he read Al Farabi, . Algebra is possibly the most useful device (if it can be called a device, though it is part device and part language) in human history. It is important for us to examine algebra because in the second half of the course logic like mathematics becomes an algebraic language of equations. In the ancient world, logic was intended to reveal the foundations of debate, but with Islamic and European developments it gradually became a specialized form of mathematics that was intended to reveal the foundations of not debate but mathematics itself. Before algebra, much of the world used the Egyptian doubling method (including ancient Greece and Rome) to do mathematics. Unfortunately, this method could not keep track of remainders and could not take account of series and other functions critical to the growth of math, trade and mechanical technology. Islamic mathematicians and logicians (some of whom are listed below) took the Indian base 10 system, along with the Indian numerals that became our Indian-Arabic numerals we use today, and began doing math in the form of equations. Algebra allowed trade caravans to keep greater accounts of goods, as well as sophisticated forms of insurance and banking. Islamic merchants traded by caravan all the way up through Russia and Scandinavia, as coins discovered attest. 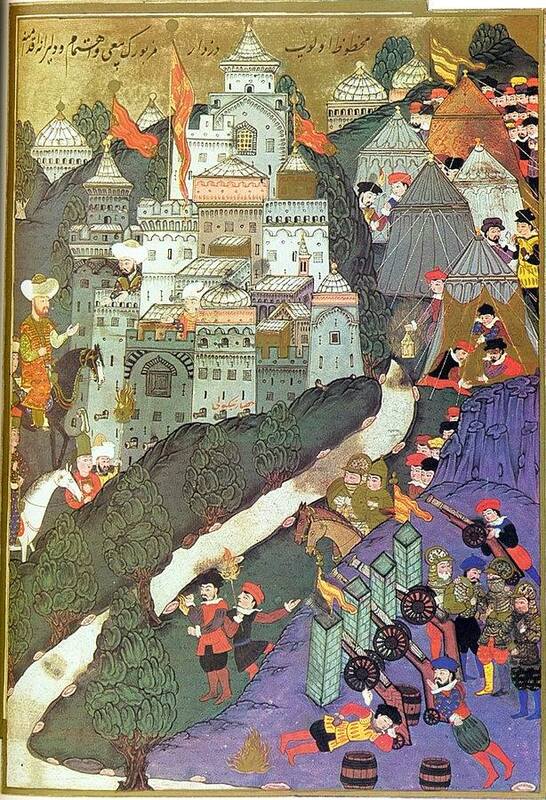 In dark age Europe, Islamic culture was passing through cities and towns with the latest things and systems of thought. Books and printing come this way too into Europe from China. 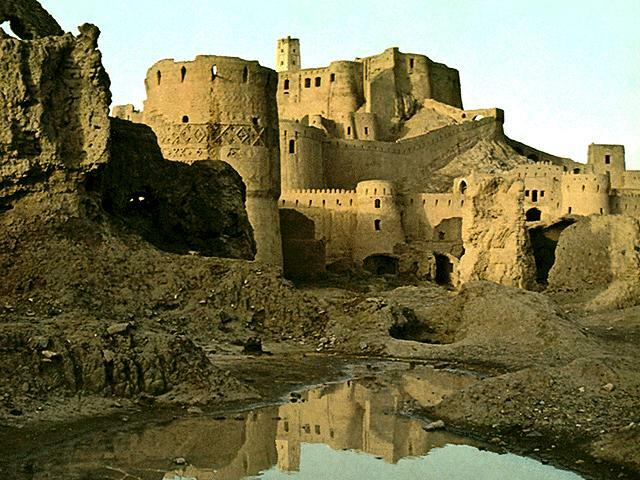 European Castles are modeled on Islamic questles, the Persian word for fort, far more than they are on Roman palisades, forts surrounded by log fences. Medieval dress and decoration are not modeled on Roman togas, but rather Persian and Turkish fashions. Consider hospitals with many beds, doses measured with algebra, and mechanical innovations that use gears, pistons and clocks were all passed from Islamic to European hands before Europe became wealthy and powerful. Europe owes very much to Islamic mechanics and mathematics. Central to logic, it was with Islamic mathematics, logic and science that equations became the language and device that structures our modern shared world. The ancient Greeks such as Euclid and Aristotle talked out problems in long spoken form. Today, many scholars use algebraic logic to explain ancient Greek ideas, but it can be quite anachronistic and misleading to do this without acknowledging Islamic contributions. For instance, the syllogisms of Aristotle seem much clearer and cleaner when presented in variables and equations of first India and then Islamic algebra. While Aristotle reasoned that if Socrates is a man, and all men are mortal, then Socrates is mortal, we today, using variables, can say that if all As are Bs, and all Bs are Cs, then all As are Cs, speaking about any groups or individuals. One of the sources of algebraic science was code-breaking or cryptography (also cryptanalysis). Between questles, codes had to be sent and algebra was used to make and break these codes. As nature was studied with mathematics, the philosophers and scientists discovered that algebra is an amazing tool for code-breaking nature. What we call “science” is still very much the mathematical decoding of nature today. Consider the constant of gravity as a hidden code or message to be discovered and phrased in algebraic language. As Islamic scientists began using algebra to crack the codes of nature, they believed that they were finding the numbers that were the thoughts and speech of God. 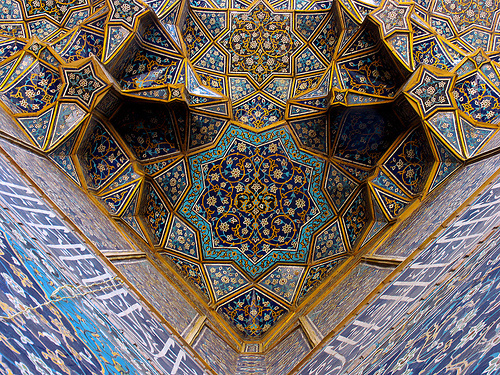 Islamic art, which makes much use of geometric patterns, reflects this too. Isaac Newton, like many Muslim scientists, believed that mathematics is the language of nature, laws pronounced in mathematics by God over nature which cannot be contradicted. Algebraic equations allowed for Wittgenstein’s later truth table logic and other forms that we study as Logic today. However, equations present us with a new problem that was recognized by the central philosophers of the golden age of Islamic civilization: Is the world truly structured by equations, or are they a model in the human mind? Those who are more dogmatic, including many American Analytic philosophers, would say that the world is truly mathematical and we can acquire true knowledge of it, while those who are more skeptical, including American pragmatist philosophers, would say that mathematics is human modeling in the mind and it remains human perspective and opinion. Consider the infamous proof that one equals two. Say that we start with two variables, a and b, and that they are equal. If we multiply both sides by b, then subtract a squared, then factor out (b – a), we are left with (a = b + a), which is the same thing as saying a is equal to twice itself, which is the same thing as saying that one is equal to two. How did we come to such a ridiculous conclusion? This is one example where the mechanics of algebraic mathematics breaks down, and we have to add additional components, such as the rule that we cannot divide by zero. 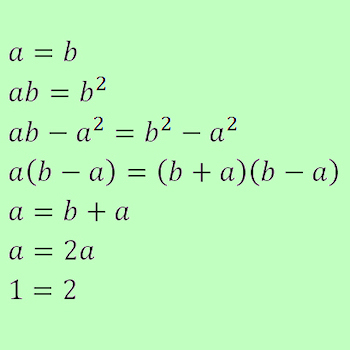 When we factor out (b – a) and then eliminate it, it is easy to forget that if b and a are equal, we are dividing by zero, and should be left with infinity equal to twice itself, not a equal to twice itself. The rule has to be added to the system much as a safety device has to be added to a machine to prevent it from breaking down in particular circumstances, like a safety valve that releases steam when it builds up to critical levels. This is good evidence that mathematics is a human construction, not the laws of nature itself. The worst man is the scholar who is in error, since many people will err due to him. The one who has learned and taught is great in the kingdom of heaven. 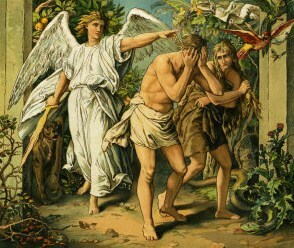 When asked, “Teacher, who are the people of my race?”, Jesus replied, “All the children of Adam, and that which you would not have done to yourself, do not do to others”. When asked “Who was your teacher?”, Jesus replied, “No one taught me. I saw the ugliness of ignorance and avoided it”. Many are familiar with the Sunni-Shiite split of Islamic cultures without realizing that the central issue between these are philosophical positions on human reason and obedience to authority. The Sunni believe that revelation such as the Koran is the supreme authority, and all else, including human authority, is secondary. 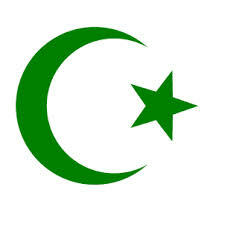 The Mutazilites, a smaller sect of Islam and one of the great forces for philosophy and science, believe that God/Being is fully reasonable and human reason and logic are supreme to following tradition or scripture. Mutazilites argued that God can not contradict reason and thus cannot possibly commit error, which became a major theological and philosophical issue. 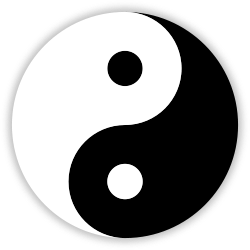 The Shiites, the second major sect of Islam, take a middle position between reason and authority, much like Confucius says we should balance learning with critical thinking. Sunnis argued that one must investigate matters when scripture and reason contradict each other. In all three traditions, opponents debate various interpretations of text and tradition. This is important to recognize today, as Muslims are often portrayed as unquestioningly traditional and literal in their understanding of the Koran as well as unquestioningly obedient to authority figures, which is mistaken. It should also be noted that when Western European nations carved up the Middle East after World War I, largely because modern mechanized armies require large oil resources, they ignored boundaries of political and cultural groups that continue to cause problems today. Islam has a long history of debate, called qiyas and kalam, translated most often as reasoning or argument. 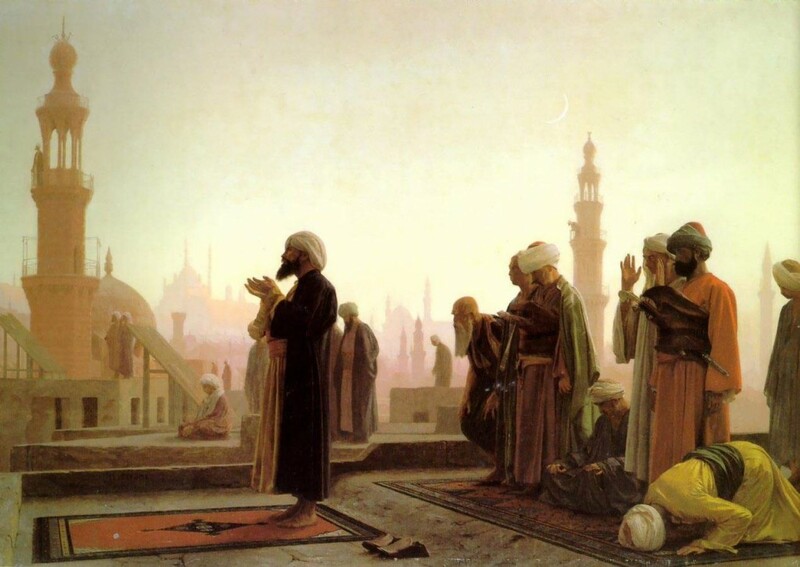 There were three types of reasoning recognized by philosophers in the Islamic world: analogy, induction and deduction. 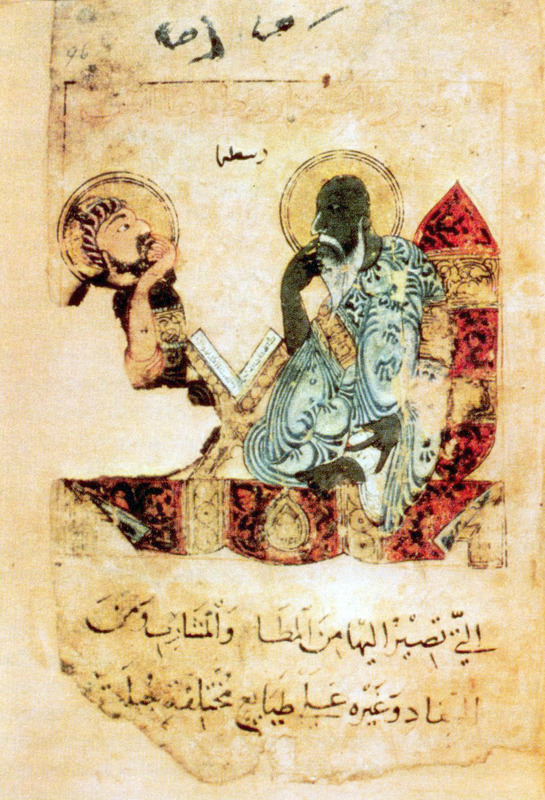 Islamic theologians employed techniques of kalam in their debates with Christian and Jewish scholars who lived in the same cities, and they all studied the works of Plato, Aristotle and others. Analogy is metaphor, drawing a similarity between two different things. 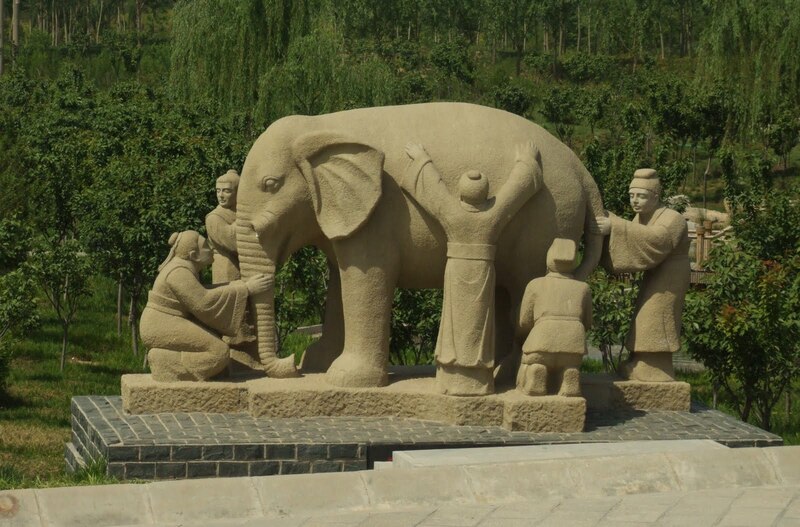 As mentioned with ancient India, Sufi Muslim mystics borrowed the metaphor of the blind men and the elephant from Hindus, Jains and Buddhists. Reality is much like an elephant, and each of us and our traditions of thought are like blind men who only grasp and experience one part of the complex whole. Induction is the gathering of many separate things and events into general groups and rules. 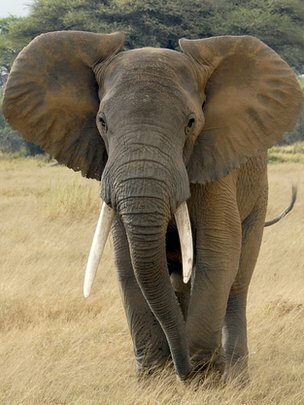 If you see many elephants, each of which has a trunk, you can inductively infer that all elephants have trunks. You may be wrong, as you have not seen all elephants, but you can hold this rule to be true as long as there are no counter examples. Deduction is the use of rules to determine what is true of individual things and events. If you hold that all elephants have trunks, and your friend has an elephant, then you can deduce that your friend’s elephant has a trunk even if you have never seen it. Again, you may be wrong if you are unaware that counter examples do exist. 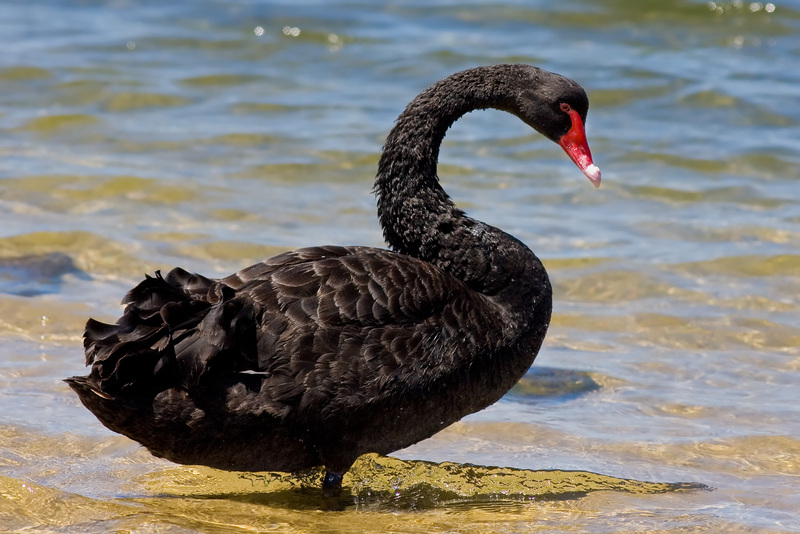 Aristotle believed that all swans are white and all crows are black, but he never got to Australia, where there are both black swans and white crows. A big issue for Islamic philosophy was which of these three types of reasoning was primary and best, and which are secondary. Ibn Hazm (994 – 1064 CE), who lived in Cordoba, Spain, argued that induction is the only real form of human reasoning, and that deduction and analogy are misleading illusions of the mind. Al Ghazali, Aquinas’ favorite author and source, says analogy is first, deduction second, and induction third, quite the opposite position to Ibn Hazm. As we will see soon, the first major split in modern European thought hinges on the same issue, with Rationalists such as Descartes arguing that the certainty of deduction is best and Empiricists such as Hume arguing that everything other than induction is illusion. Later, we will have Wittgenstein using simple metaphors, analogies, to show how language and rules function in the world, with no underlying absolute rules or logic that induction or deduction can grasp. Al-Ma’mun (786-833 CE) was the most passionate caliph in supporting scholarship and science, creating an environment that encouraged free thought and debate like no other Islamic ruler. His father, al-Rashid, had diplomatic ties with Emperors of China and Charlemagne in Europe, and sent Charlemagne an elephant and elaborate brass water clock. In return, Charlemagne gave al-Rashid what may have been the world’s largest emerald. At the time, Baghdad was the largest city in the world, with a population of more than a million, far larger than Athens or Rome had ever been. 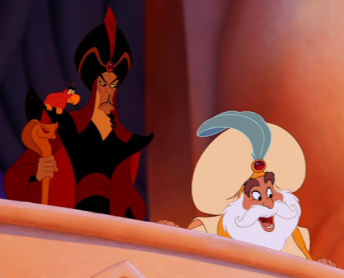 The grand vizier (minister) Ja’far, featured in the 10,001 Nights (as well as Aladdin, unfortunately as the villain) was Al-Ma’mun’s personal tutor, and instilled in him a lifelong love of knowledge and scholarship. Al-Ma’mun mastered theology, history, poetry, mathematics and philosophy while young, and was particularly gifted at kalam, dialectical debate and argument. Al-Ma’mun was a supporter of the Mu’tazilites, who openly questioned literal interpretations of the Qur’an, and he founded the House of Wisdom, a center for study and inquiry which drew scholars and philosophers from all over his empire to Baghdad, becoming central to the Islamic Golden Age. 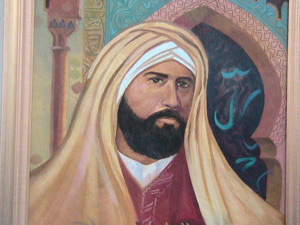 Al Kindi (801-873), the first major Islamic philosopher, was a pioneer in the sciences, cryptography and the experimental method. He was also one of the scholars that introduced Indian numerals and base ten system to Islam, where it was developed along with other Indian as well as Greek ideas into Algebra. He wrote numerous medical treatises, including the memorable Treatise on Diseases caused by Phlegm. Unlike Galileo and Newton, but like Einstein, Al Kindi argued that time and space are relative, as all things save Being itself (God) are relative, subjective, and contingent, dependent on other things. 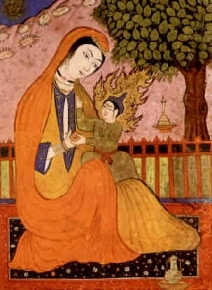 Modern scholarship often says that he merged Neo-Platonism and Aristotle together, but he also incorporated Persian Zoroastrianism and Indian logic. 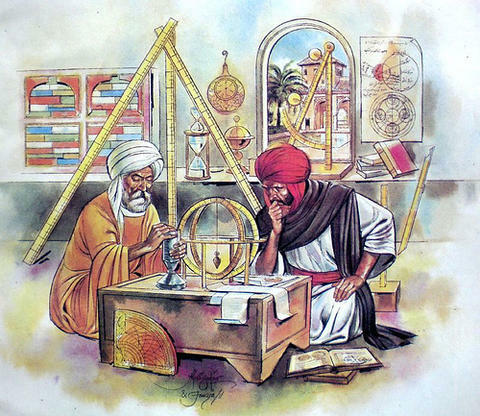 Even though Christians in Europe followed Islamic Alchemy and Astrology for centuries after Al Kindi’s death, he was an early voice against both, saying they were both pseudo-sciences and that the best method of knowledge was strictly observation and experimentation. 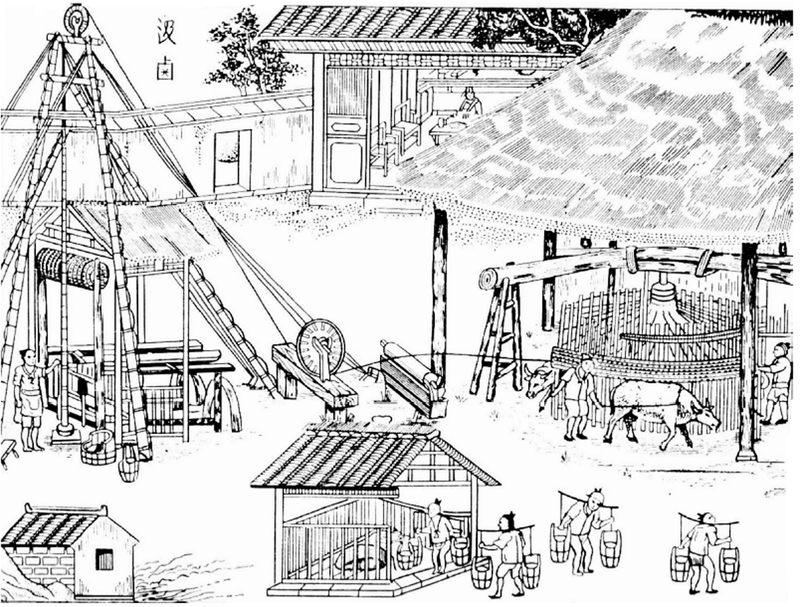 While ancient cultures observed the natural world and attempted to explain it, mechanical innovations from China as well as developments in mathematics allowed for experiments to be mechanically set up and recorded, extending beyond mere observation with experimentation. 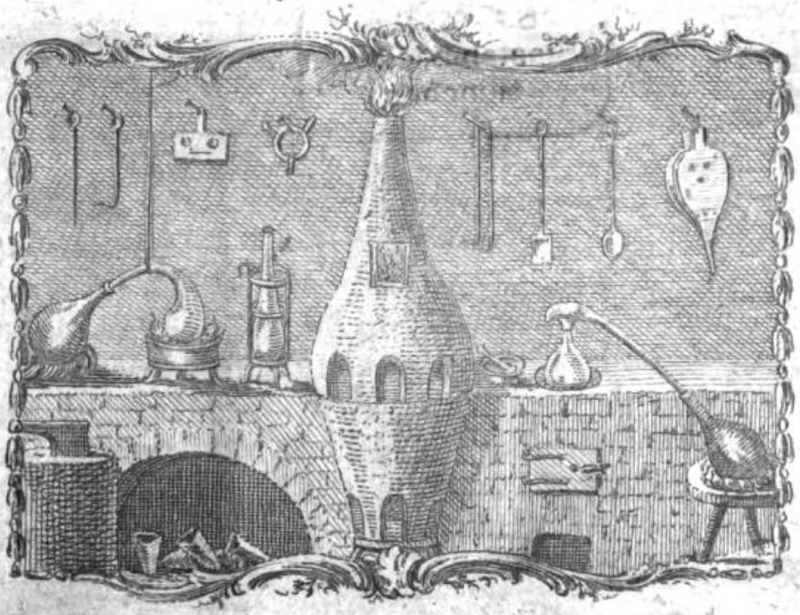 Of course, humanity has always been experimenting with things, but cultures of regular, mechanical and mathematical experimentation became what we know as the specialized, mechanized sciences. 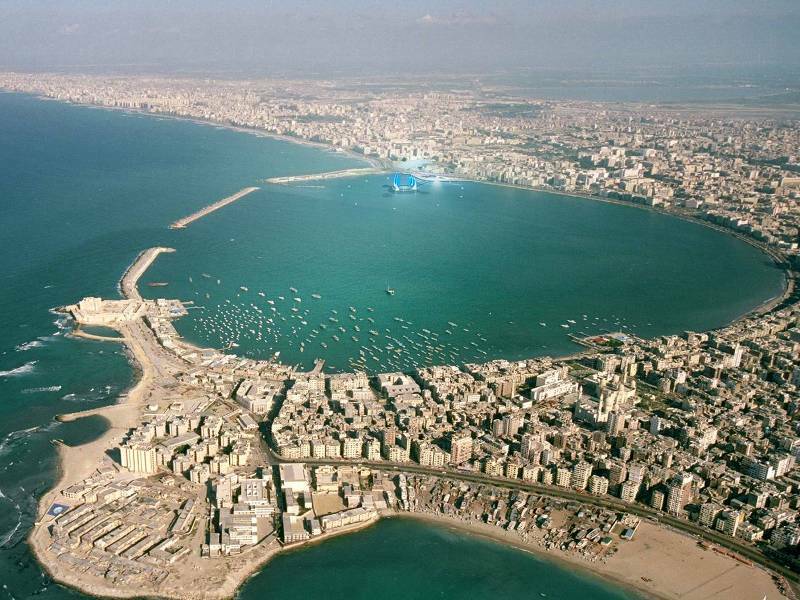 Al Farabi (872-950), who was either Turkish or Persian, took the Aristotelian tradition of Alexandria, Egypt and expanded beyond. Maimonides, the most famous of medieval Jewish philosophers who lived in Islamic Spain, was much indebted to his work, and said that he could not understand Aristotle at all until he read Farabi’s commentaries on Aristotle. Farabi paid much attention to imagination, as this is central to science, philosophy and religious prophecy, seeing visions in the mind much like Shamans who go on vision quests. He argued that if you learn and think critically, you can have greater and greater visions of the cosmos, similar to the path of Jnana yoga in Indian Thought. Many Islamic philosophers argued, following Farabi, that philosophy and science are perfectly in accord with Islam to defend against charges of heresy, much as later European philosophers and scientists did. 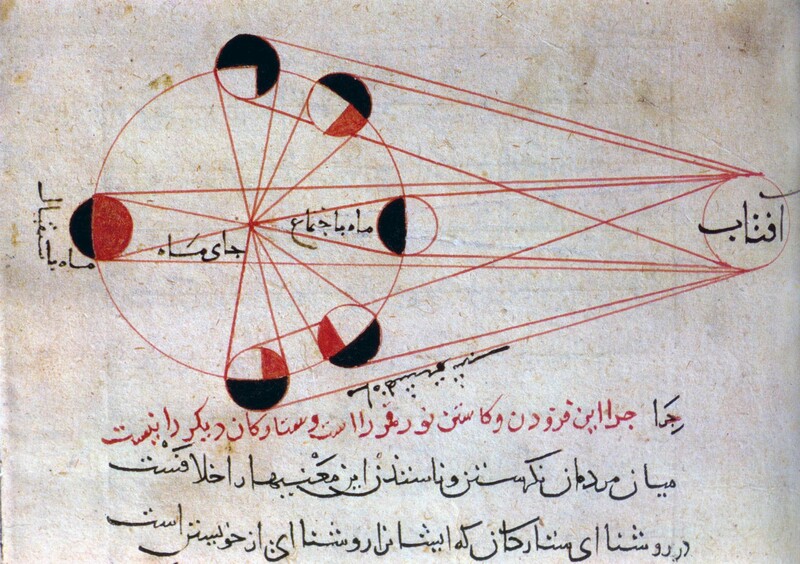 For Farabi, philosophy and science, as well as mathematics and logic, are participating with Being in the creation and envisioning of the cosmos. 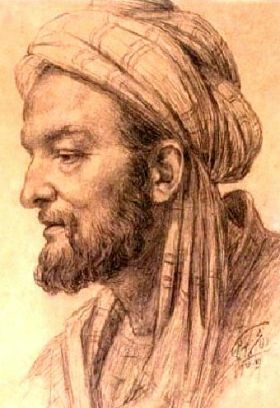 Avicenna (980-1037) was the foremost doctor of his time. 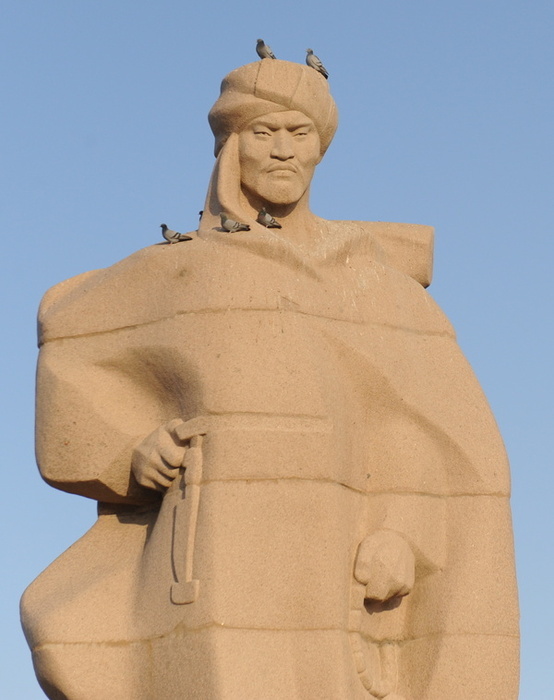 Like Confucius, his name (Ibn Sina) was Latinized by Europeans. As a boy he learned Indian Arithmetic from an Indian grocer in his neighborhood. His Canon of Medicine, translated into Latin like his name, was used as a textbook for Europeans up until the 1700s. His medical practice was based on experimentation and clinical trials, fusing Persian, Greek, Indian and other traditions together. He was possibly the first in history to hypothesize that diseases are caused by microscopic organisms, invented randomized control trials, as well as conceptions of hallucinations, insomnia, mania, dementia, epilepsy and syndromes. He was the first to correctly show the workings of the eye, arguing that light does not emanate from the mind and through the eyes in perception, as we do not see in the dark, but rather goes into the eye from outside. He was one of the key authors for understanding Aristotle and scientific investigation, and even as he argued against Aristotle on many points Europeans received much of Aristotle through his work. 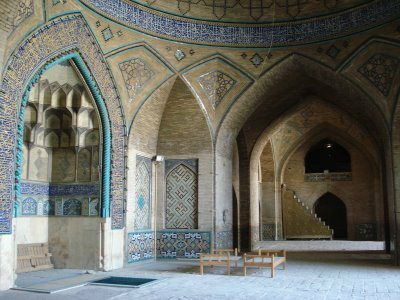 As just mentioned with Farabi, Islamic philosophers increasingly turned to the human mind and imagination as the source of reality. Consider that Avicenna, as a doctor, was treating patients for hallucinations and dementia while thinking about philosophy and the human mind. While Aristotle understood universals, such as the group of all elephants, as a physical set of things, Avicenna argued against Aristotle by name, that universals are conceptions of the mind. When we speak of elephants, we are talking about our concept, not the set of elephants that currently exist. We are using our minds to bring all elephants, past, present and future, together in our heads. We are not physically gathering any elephants together at all. 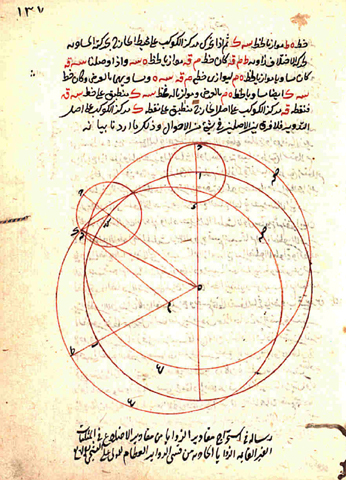 Along with mechanics and mathematics, it is this psychological understanding of reality as constructed in the mind that Islamic thinkers passed to Europeans, though many have mistakenly believed that Europeans are more self-conscious which allowed them alone to develop the self-conscious theories of science. Avicenna asks about unicorns, which he knows to be fictional animals made by the imagination out of the parts of real animals, as well as the phoenix, the mythical bird of ancient Phoenicia that is reborn in fire. He argues that while our concepts of unicorns and phoenixes do not correspond to real things, unlike our concepts of elephants and cows, the horse-ness of a horse, imaginary or real, is the same horse-ness included in our concept of unicorns. 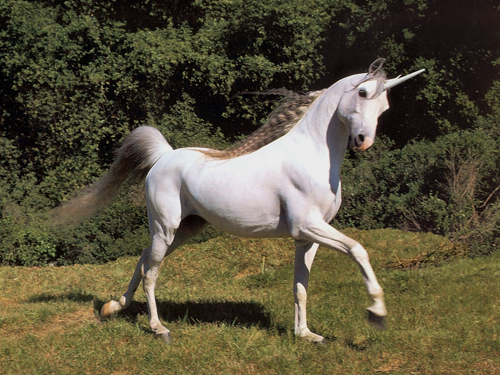 Our conceptions of horses and unicorns are both mental constructs based on experience. Avicenna’s floating man thought experiment should be important and included in any Intro Philosophy class because it is strikingly similar to Descartes’ Deceiving Demon, one of the first major concepts of modern European philosophy. Avicenna, who worked with anesthetics in hospitals such as opium, asks us to imagine that we are slowly unable to feel our feet, then body, then sight and sensation, then memory and imagination. What is left, the last and most essential thing that is ourselves? Avicenna replies that it is consciousness, our awareness of existing even if we cannot think of who or what we are. With that, we still can be said to exist. Without that, it can be said that we are no longer there. Descartes, who we will study next week, has us imagine that there is a demon who is deceiving us and creating the world as an illusion, but the one thing the demon can not trick us about is that we are aware. Descartes concludes his argument with the famous declaration, “I think, therefore I am”, though it would be more accurate to say, “I am aware, therefore I am”, the conclusion of Avicenna, as thinking can be removed while awareness remains. 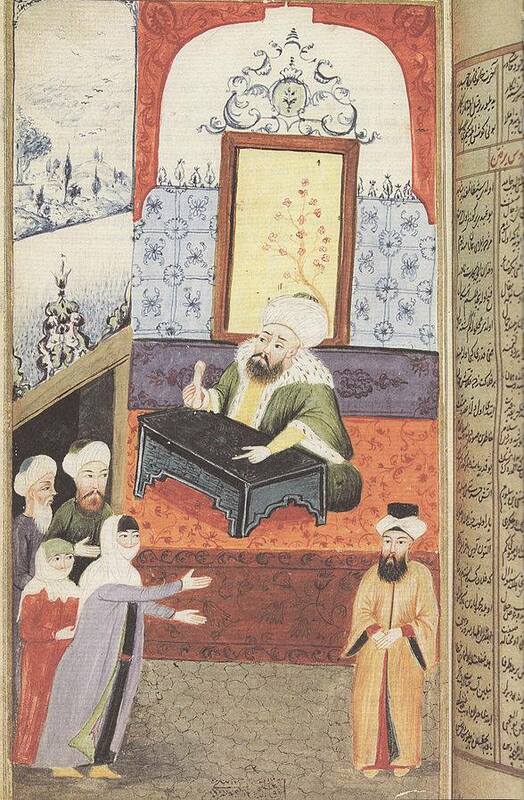 Al Ghazali (1058-1111) was Persian and one of the most celebrated scholars of Sufism, Islamic mysticism. As mentioned, it was the Sufis who borrowed the Indian analogy of the blind men and the elephant. Like Heraclitus and Pyrrho of ancient Greece, Ghazali was skeptical of human expertise and the ability to acquire absolute knowledge. His work The Incoherence of the Philosophers criticized Kindi, Farabi and Avicenna as thinking too highly of arriving at certainty, as reality always transcends human judgement. He does say that Avicenna is beyond all doubt the most distinguished of the philosophers. Much like Democritus of ancient Greece, Ghazali argued that atoms are the only true things, and all else in the world is accidental. In his Alchemy of Happiness, wrote of the negative theology of embracing the One. 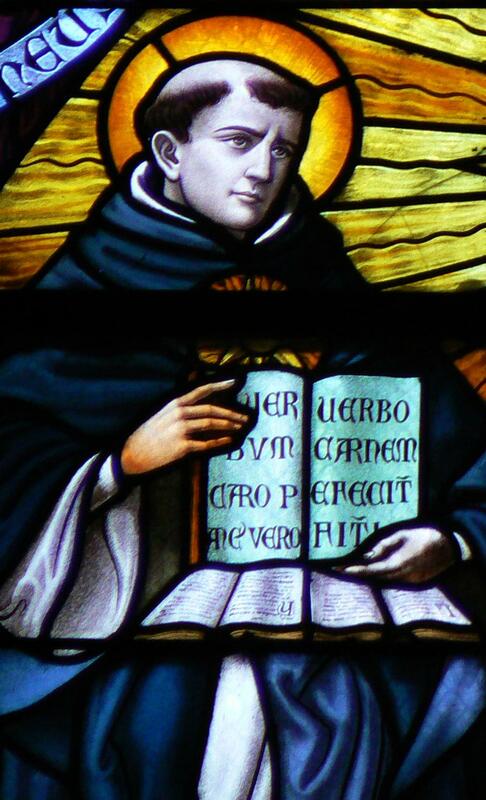 St. Thomas Aquinas, the great ethics teacher of Christianity, read Ghazali as his favorite and central author. Unfortunately, Aquinas is in spell check today, while Ghazali is not. 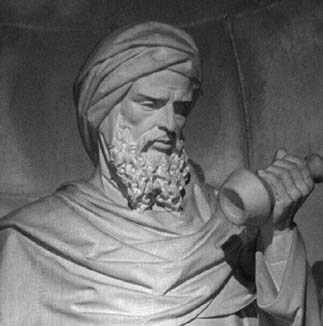 Averroes (1126-1198), like Maimonides lived in Cordoba, Spain. Like Avicenna, his name, Ibn Rushd, was Latinized by Europeans. He wrote commentaries on all of Aristotle’s works, and like Avicenna he was central for Europe’s understanding of Aristotle. Against Ghazali’s book The Incoherence of the Philosophers, Averroes wrote The Incoherence of the Incoherence, arguing against skepticism for the pursuit of universal knowledge. He turned back to Aristotle from Avicenna, and Europe largely followed him, arguing that universals are physical sets of things and not mental concepts. It was only with Sir Francis Bacon in the 1600s declaring Aristotle’s syllogisms, his forms of reasoning, as too rigid for the progress of the sciences that Europe turned from Averroism. 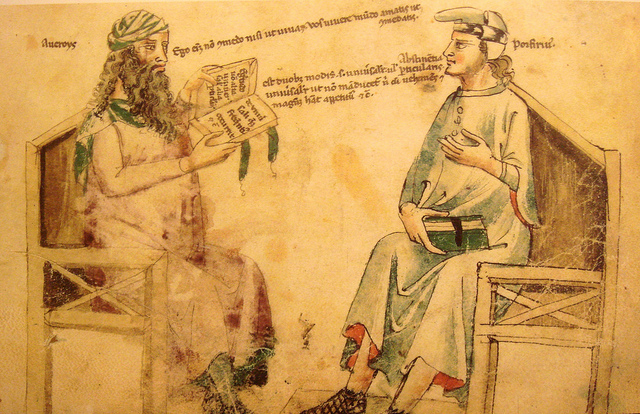 Below is a European medieval depiction of Averroes in dialog about Aristotle with the Neoplatonist philosopher Porphyry of ancient Rome, which could not have happened as the two lived almost a thousand years apart. 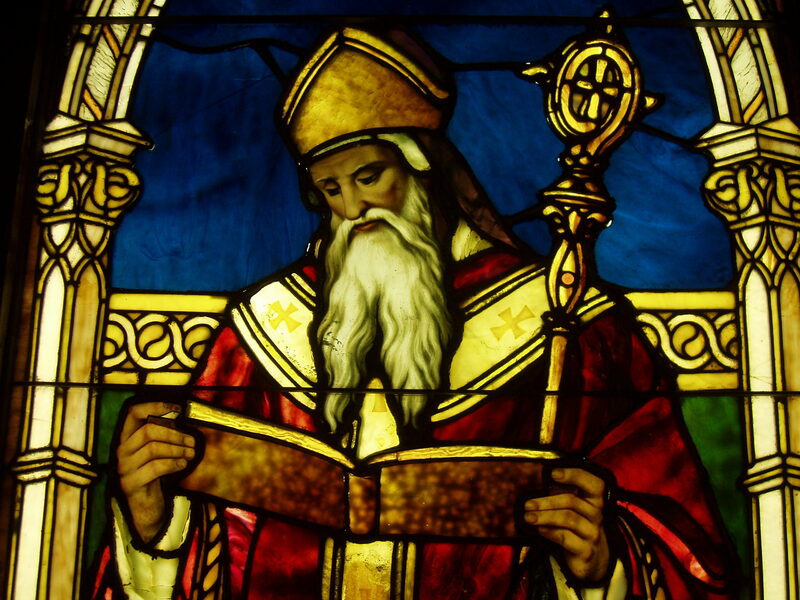 Augustine (354 – 430 CE) brought it into Christianity from earlier polytheist authors. One of the most important authors, philosophers and church fathers of Catholicism, he was North African. He made the gods of the polytheistic Platonists angels (each with a job in the cosmos) and talked about how light into the mind creates visions/theophanies/ideas of the cosmos and its order. Pseudo-Dionysius (about 500 CE), or ‘Fake Dennis’, was a Syrian Christian who read Augustine and other authors and was big into negative theology and kataphania. He was thought to have been the original Dionysius, the first Catholic Bishop of Athens, but modern scholarship has shown that he could not have been based on his texts. He argued that the journey to the One was essentially one of unknowing and the One was the great Unknown, above all qualities or being. Eriugena (815 – 877 CE) was Irish and was called to the French court of Charles the Bald to translate Plato and Dionysius. He merged the work of Augustine and Dionysius, working them together with many other authors, to create a dialectical system of kataphania and apophania. The first European Christian Platonist, Hegel wrote about him in his History of Philosophy, “With him, true philosophy first begins”, tracing the evolution of philosophy up to himself. I wrote about the similarities of Eriugena and Hegel for my master’s thesis. 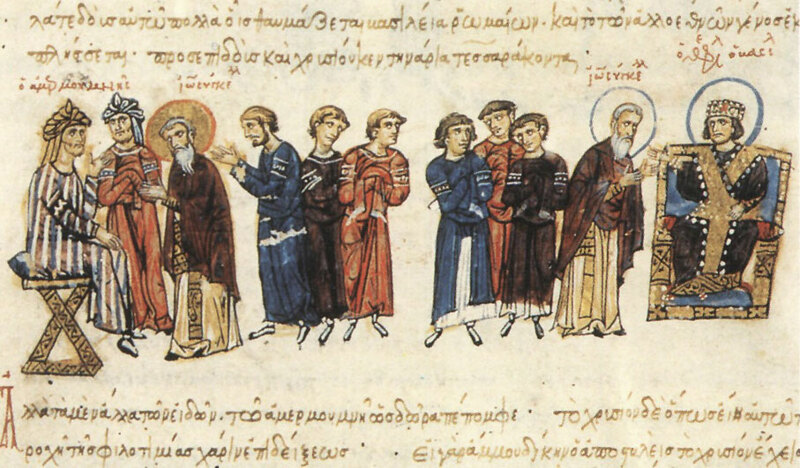 Eriugena was one of the only people in Europe who could read Greek at the time, and so he was protected in the court of Charles from the Pope, who charged him with heresy and pantheism, in exchange for translating and commentary. 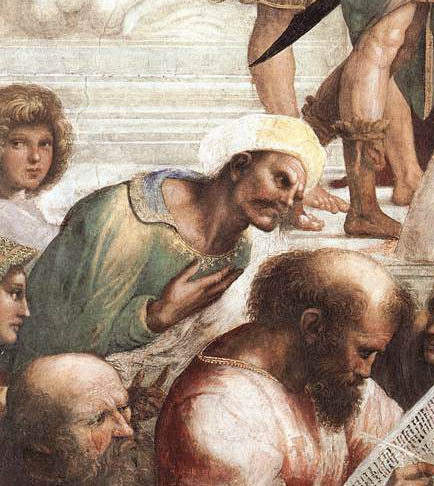 Augustine was cannon for the Church, and Eriugena argued that the ecstatic unknowing of Dionysius and Augustine are two sides of the same coin. 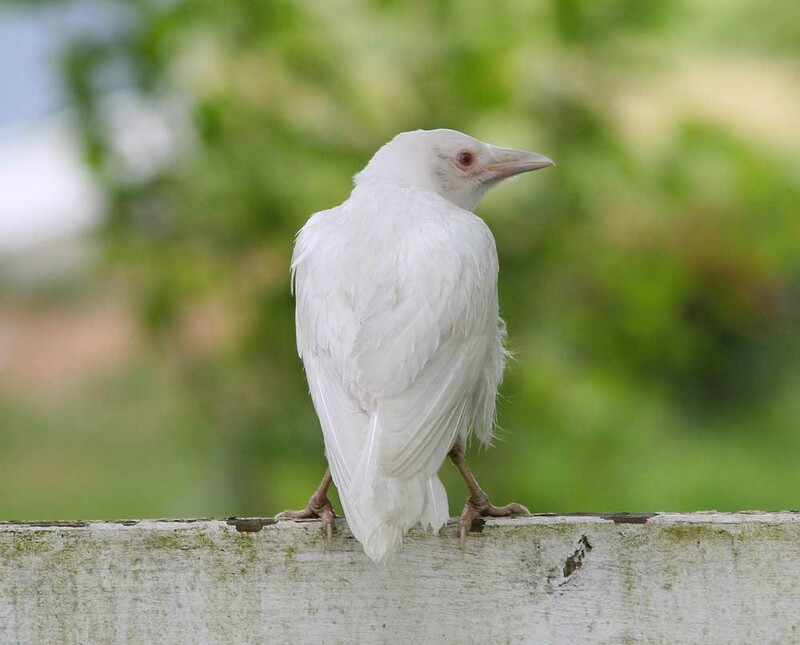 Eriugena saw the One as Hyper-Ousia, Super-Being, the sum of all being and non-being, the source of both but neither of the two at the same time. He took the radical unknown One of Dionysius and made it the unknown source of both known and unknown in all levels of the cosmos. For Eriugena, psychology is physics, as we co-create our world as a product of our vision and the One’s vision. The One is unknown to itself and fully known to itself above human divisions of judgement, and it shares both of these with human beings, the special mediators of the cosmos. 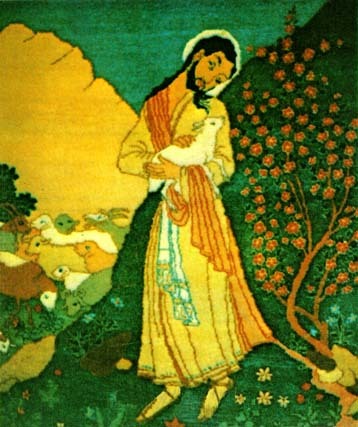 Like in Sufism, Humans are unique in potentially being God, encompassing the lowest and highest of all orders (which Eriugena refers to as the worm and the angel). He also, like some Muslim philosophers, argued that authority comes from reason, not the other way around. Aquinas (1225-1274) lived just after Averroes, about 200 years after Avicenna. 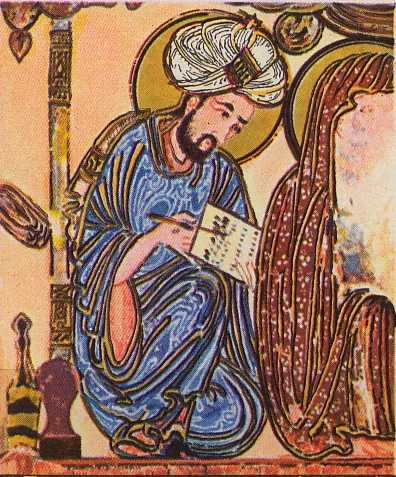 Augustine was the bringer of Plato into Christian Europe, and Aquinas was the bringer of Aristotle into medieval Europe thanks to his reading of Islamic authors. 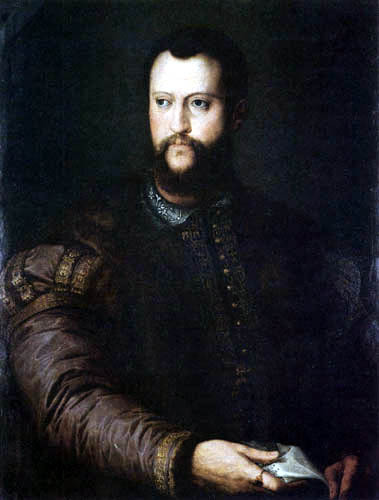 He studied at the University of Naples until he was 16. Because he was brilliant, the Dominican order offered to support his scholarship. He became a Dominican, then was kidnapped by his parents who wanted him to come back home. According to the legend his brother’s brought him a prostitute, but he drove her away. Then the Pope intervened, and he went back to being a Dominican. Aquinas was primarily influenced by Ghazali and Averroes, both of whom were critics of Avicenna. 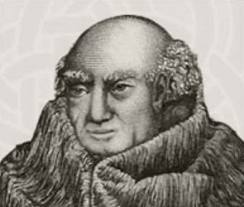 Three years after his death, Aquinas was excommunicated for heresy due to following Averroes’ interpretation of Aristotle’s works, but later the Church reversed its position. This is after Aquinas defended the Church again and again as the only source of true authority and knowledge. 50 years after his death, he was pronounced a Saint. Later, at the First Vatican Council (1868) he was pronounced the central thinker of the Catholic Church. As an Averroist Aristotelian, Aquinas believed that universals are real beings that are even more real than physical objects. His argument for the existence of God shows this. He argues that all things are dependent on, possible because of, and less than a highest thing, which must be God, Being itself. Thus, like later European thought, Being is essence of essences which we will see in Hegel later. 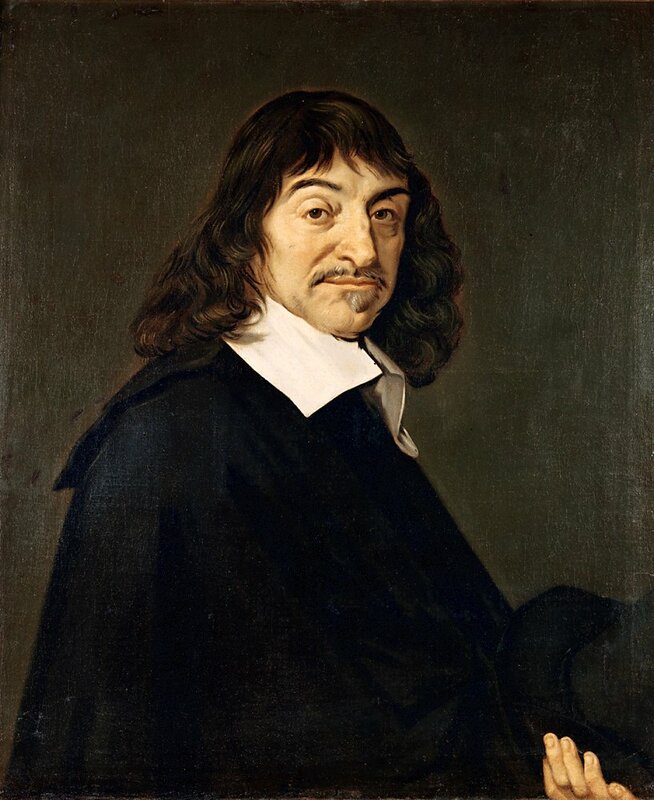 Descartes follows Aquinas’ argument for a highest, most necessary being. 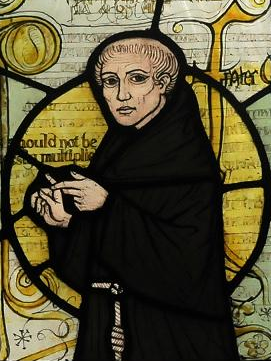 William of Ockham (1288-1348), unlike Aquinas, followed Avicenna and argued that only objects and individuals are real, all else is mental construction and conception. He is sometimes called the first modern thinker because of this, but Avicenna put this idea forward centuries earlier. His nominalism says that concepts are just our names for things, our labels. Just like Avicenna, he argued that only Being (God) is not contingent, not dependent on other things. Ockham is also known for ‘Ockham’s razor’: the simplest explanation is often correct. This fits with his Avicenna-like position: if how a thing works is a conception in our heads, then the simplest conception will often be the most useful. 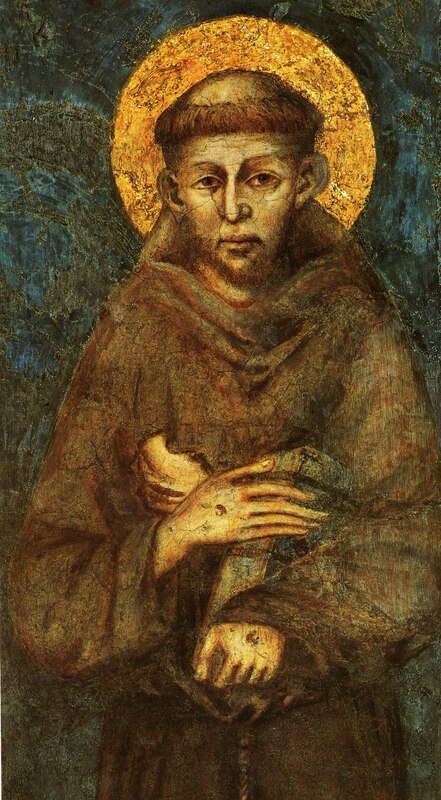 Saint Francis of Assisi (1181 – 1226 CE), later San Francisco in Spanish, wanted to join the crusades to help convert Muslims to Christianity, but after spending time at a Sultan’s Court, came back with a very Sufi-like vision of the brotherhood of all of humanity: All religion is one brotherhood in God, give all to the poor, and contemplate all through radical love. At the end of time, he said, we will be standing side by side, hand in hand with sister death and brother fire. Some in Francis’ day thought that he was the second coming of Jesus, though the Catholic Church squashed this heretical movement but compromised with it by making Francis a saint. 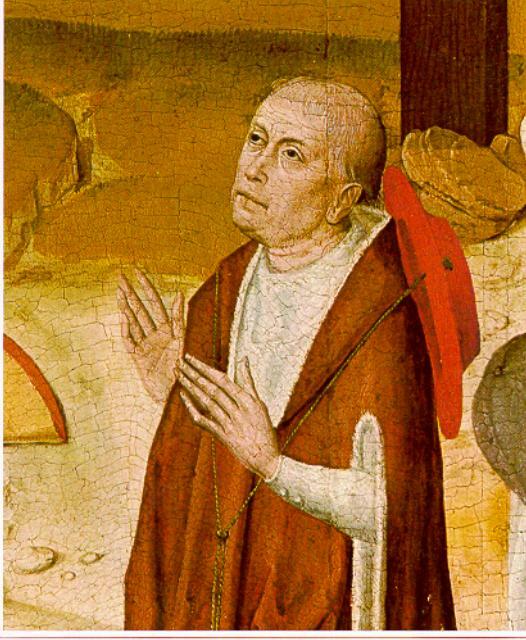 Nicholas of Cusa (1401 – 1464 CE) was a philosopher and mystic who read and supported Eriugena. 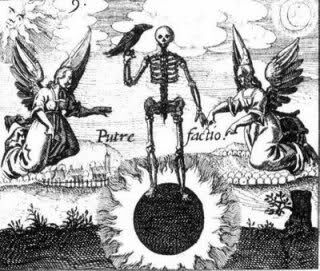 He argued that the known and unknown, the finite and infinite, dwell together in the forms of this world, using the example of a circle which is endless right in front of our eyes. He also, like Jesus, used the example of a mustard seed. Imagine a mustard seed, and that we have unlimited water, earth, space and light to give it to grow. One seed is potentially infinite, with no limit to its growth through the number of new plants and seeds that it spawns. Cusa argues that not only is the physical seed infinite, but so is the seed in our minds, in our imagination, showing that the mind is potentially infinite as well. 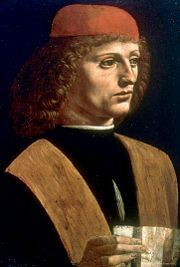 Ficino argued there was one unbroken tradition of wisdom which included the Egyptians, Persians, the Brahmans of India (who he doesn’t go into detail on) and the Greeks. Ficino gave Europe the first Latin translations of Plato’s works, many derived from Arabic sources. Ficino thought that Zarathustra was the first prophet of the one true philosophy, followed by Hermes from Egypt, then Moses, then Plato, then Jesus. 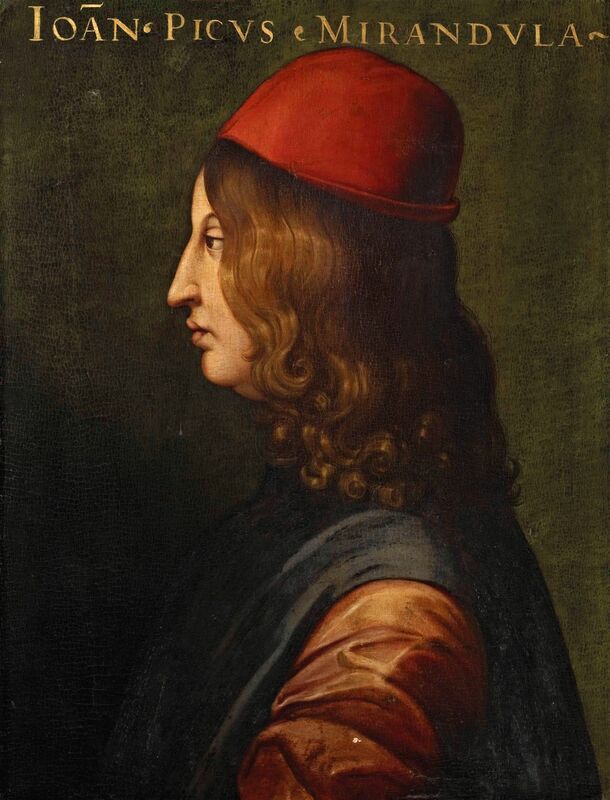 Pico di Mirandola, Ficino’s student, thought it was first Hermes of Egypt, then Zarathustra, then Abraham, then Plato, placing the Egyptians first, not the Persians. These remained the debated opinions for centuries. 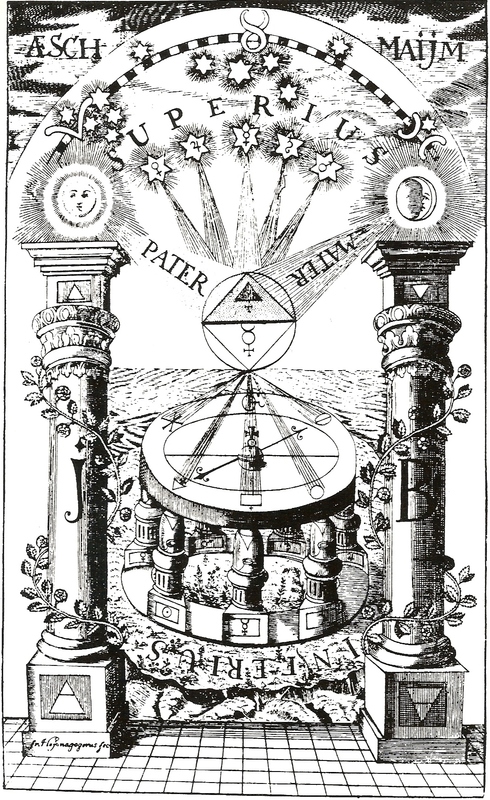 Bruno and Masons follow Pico in upholding Egypt as fountain of all the world’s wisdom. 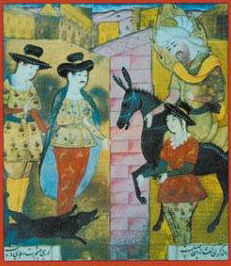 Ficino repeatedly uses the Zoroastrian oracles to back up his points, and continuously mentions the three Persian Magi visiting Jesus as infant in the Bible. Ficino writes that Plato had a third eye, which contemplated the union of being and nonbeing. Pico was very big on Kabbalah, Jewish mysticism, saying it was based on earlier Egyptian sources. check out my web site too and tell me how you feel.